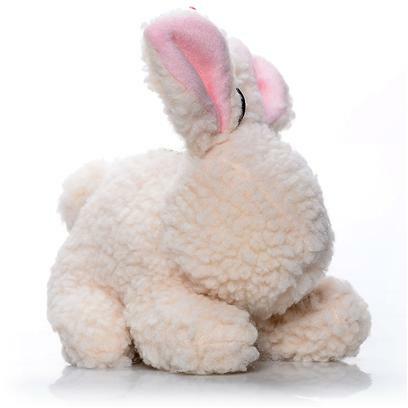 Home Categories Vitamins & Supplements Vermont Fleece Rabbit 9"
Options Spot Vermont Fleece Rabbit 9"
Whether your dog is looking to cuddle, chew or chase, this Vermont Fleece Rabbit is sure to please! Made of super soft fleece-like material, this Rabbit toy has a delightful internal squeaker. It is machine washable and especially fun for puppies!